DUNCANSVILLE, BLAIR COUNTY, Pa. -- Residents came out Saturday to show their support for military personnel and their families and also to honor the memory of a young man killed during Operation Iraqi Freedom. The Specialist Chad A. Edmundson Memorial Foundation hosted its ninth annual spaghetti dinner in Duncansville. 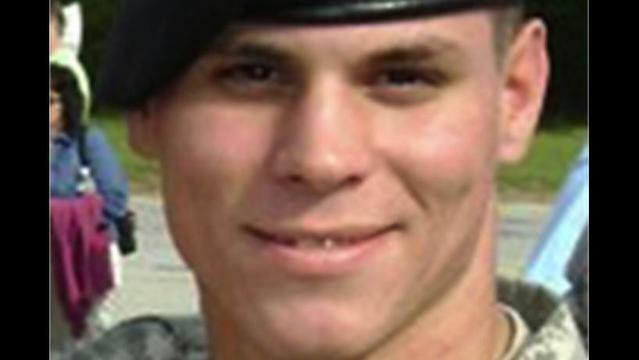 Edmundson gave his life, serving his country in Iraq in May 2009. The mission of organization founded in his honor is to support active duty military personnel and their families. Chad's father Roy says the foundation helps with house payments, car payments and other needs of military families.